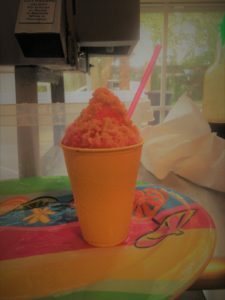 Bee Cool Snowballs – New Orleans Style Snowballs on New Orleans Blvd. New Orleans Style Snowballs on New Orleans Blvd. How can we cool you off today? New Orleans Style Snowballs on New Orleans Blvd. Come check out our line of all-natural flavors as well as our signature snowball of the month. We can bring the party to you. Rent our trailer for birthday parties, corporate parties, school events, summer camps and more. Every month we feature a sponsored snowball and part of the proceeds will go to the featured charity. Let Bee Cool Cool you off Today! Bee Cool Snowballs offers Southern deserts in the heart of Houma, LA. 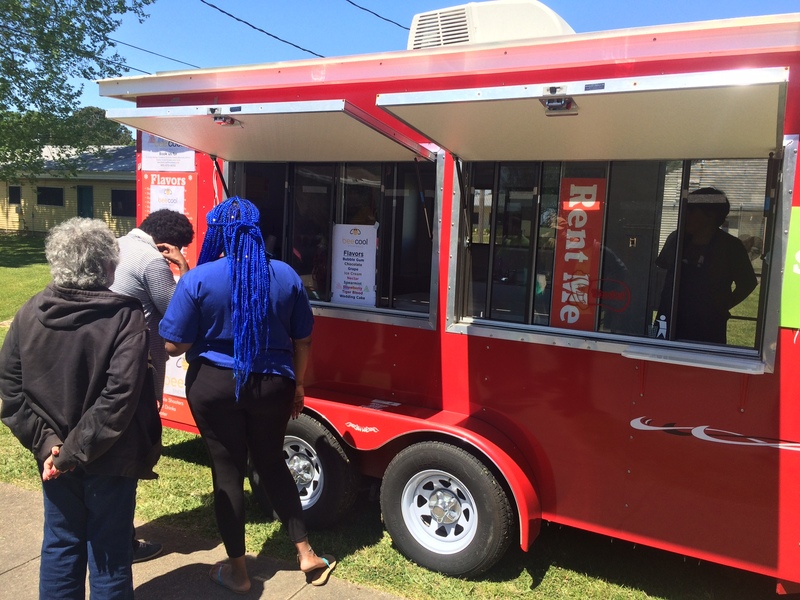 We bring New Orleans-style snowballs to New Orleans Blvd. What makes them New Orleans style you ask? It is the ice. We use a machine that shaves our ice so fine it comes out fine like snow. Then we top it with all of the flavors you love plus a few unique ones. We have over 50 flavors to choose from. You can also mix flavors to make an unlimited number of creations. All of our flavors can be made with sugar-free syrup. We offer a complete line of all-natural snowballs. 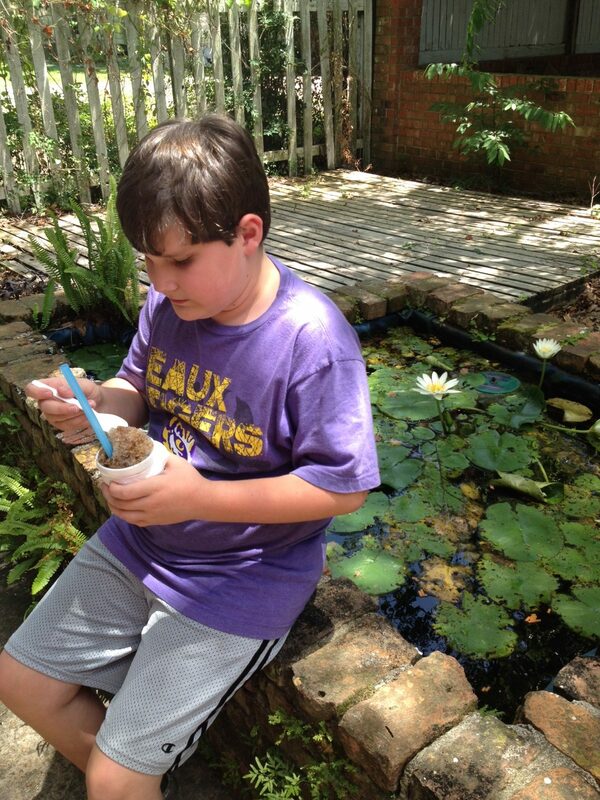 We have a passion for Southern Louisiana flavor and a healthy lifestyle. We offer other Southern treats like Zapps potato chips. We also offer a complete line of 16 flavors of all-natural snowballs. Our absolute number one best seller is our wedding cake snowball stuffed with Bride's Cake ice cream topped with condensed milk. You can try our treats without getting out of your car. Just drive around to Cenac St and come through our drive-thru window. We are open every day from noon to 7pm. Visit our location on New Orleans Blvd (Hwy 182) or call and book your party today.